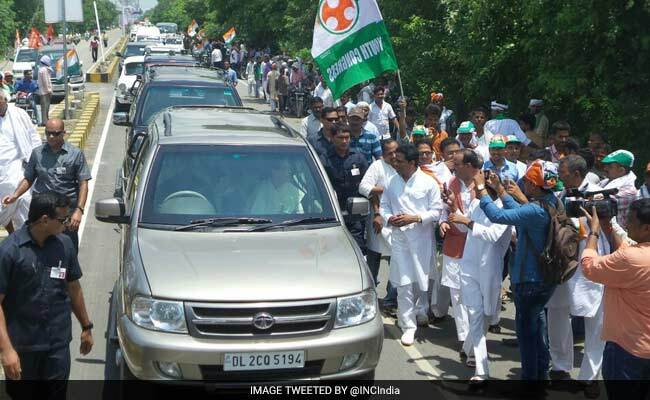 Sonia Gandhi arrived Varanasi & launched a programme "Dard-e-Banaras"
Varanasi: On Tuesday Congress President Sonia Gandhi arrived Varanasi, Uttar Pradesh. Taking the battle to the turf of PM Modi, She launched her party’s campaign for the UP Assembly elections 2017 in the constituency. Sonia Gandhi flew in here for a day-long programme in the constituency. She was led by hundreds of bikers, waving party flags from the airport to the heart of the city. 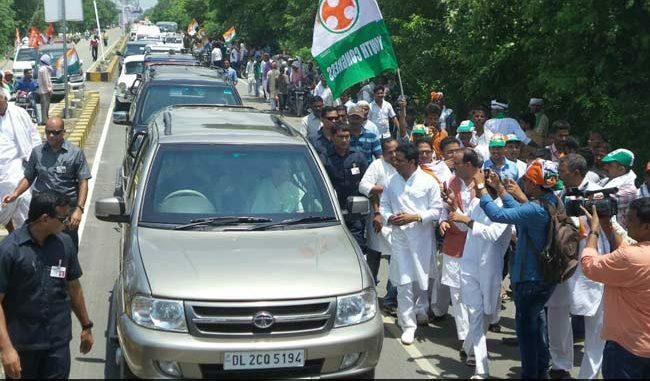 The Congress president Sonia Gandhi is also set to participate in a road show which would take her to various parts of the city Varanasi. The choice of Sonia Gandhi of starting the campaign from Varanasi for the UP Assembly Elections 2017 is significant given the fact that it sends a signal that Congress is daring PM Modi on his home turf. This is the first visit of Gandhi to Varanasi after Modi became Prime Minister of India. 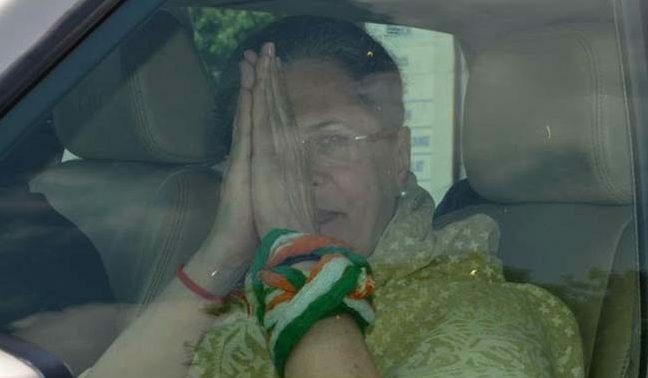 Sonia Gandhi will go to visit the Kashi Vishwanath Temple in the evening today to offer prayers. 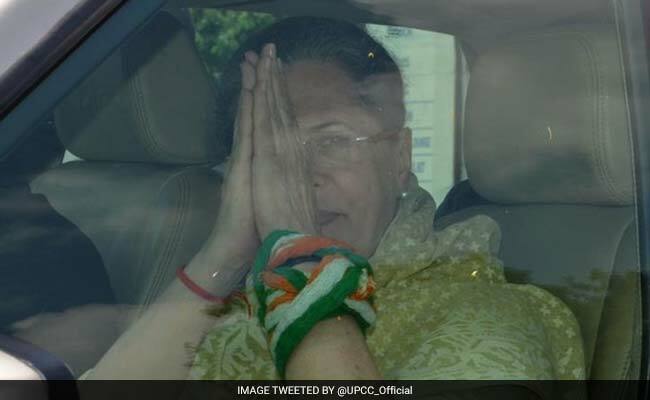 Sonia Gandhi is accompanied by Sheila Dikshit who is the party’s chief ministerial candidate in the state UP, UPCC Chief Raj Babbar, AICC general secretary Gulam Nabi Azad, senior party leaders Sanjay Singh and Pramod Tiwari. 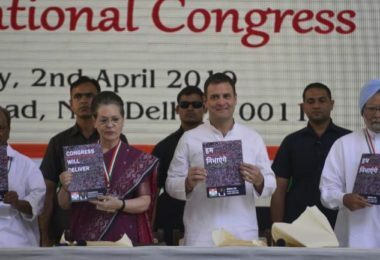 The Congress also has launched a campaign “dard-e-banaras”. Through this the congress party highlights the lack of development in Varanasi which PM Modi is representing for over two years in the Lok Sabha. The Congress Party is out of power in Uttar Pradesh for 27 years. The congress party is projecting that the state has gone from bad to worse in last 27 years through a campaign called “27 saal UP behal”. Varanasi is a key place in eastern Uttar Pradesh having some 160 of the 403 constituencies in the state. 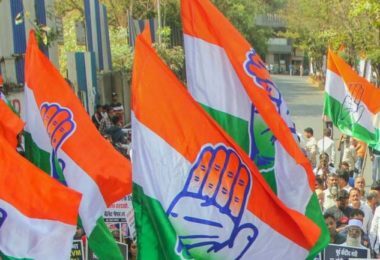 Congress had only won two seats in 2014 Lok Sabha Polls – Amethi and Rae Bareli. 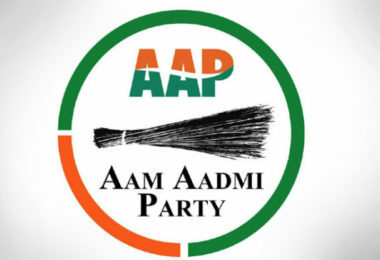 The UP Assembly elections outcome will also set the stage for the 2019 Lok Sabha polls. Prashant Kishor who is a Poll strategist has been roped in by Congress to help and assist the UPCC in the Assembly polls. 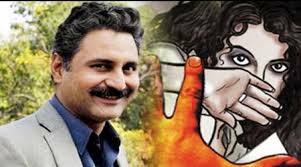 Earlier Kishore was strategist of Modi in Lok Sabha polls and Nitish Kumar in Bihar Assembly polls.